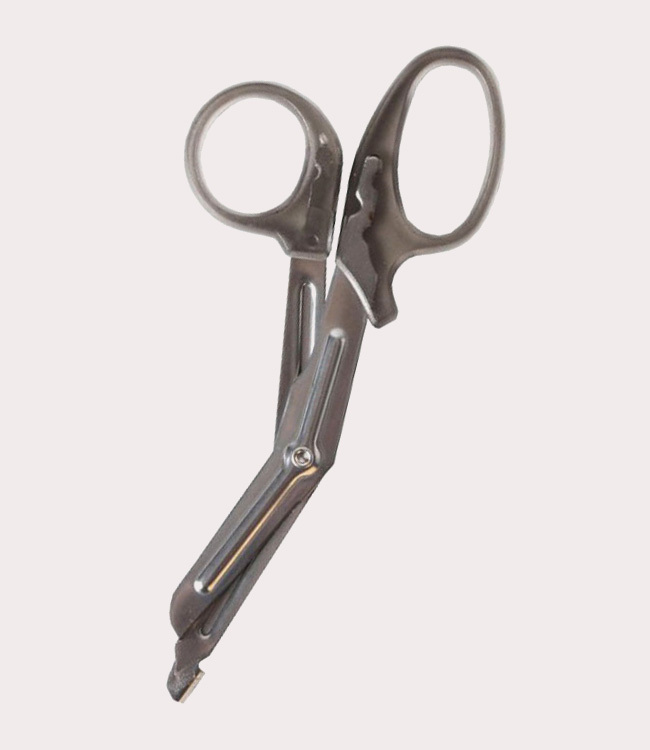 • These scissors are virtually weather-proof, perfect for emergency workers! Limited Lifetime Blade Guarantee - The blades of these scissors are guaranteed for life against normal use corrosion and breakage. What defines "normal use"? Most hospital and outdoor applications, not including exposure to highly corrosive acids, bases, etc. Lifetime guarantee does not cover edge retention. Breakage guarantee is for blades only. Does not apply to handles.